Audiences will spend an enchanted evening as Southland Opera presents some of musical theater’s most popular songs. 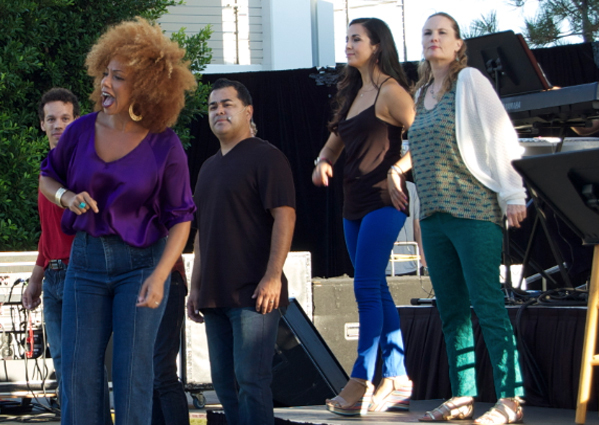 The shows are choreographed and sung by performers from Southland Opera’s superb roster of classically trained singers. Best-loved songs from Gershwin and Cole Porter to Rodgers and Hammerstein and beyond, you’ll leave the theater humming your favorite tunes. Familiar opera and operetta arias, duets, trios and more are featured in Southland Opera’s evening of Opera Favorites. Carmen, La Boheme, Die Fledermaus and The Merry Widow are some of the famous operas featured. Southland Opera’s singing actors weave anecdotes throughout the program to make for a memorable evening for both the novice and experience opera goer. There’s something for everyone in Southland Opera’s Vocal Potpourri. Popular pieces from musicals, opera and operetta are artfully interwoven for an evening of exceptional variety. 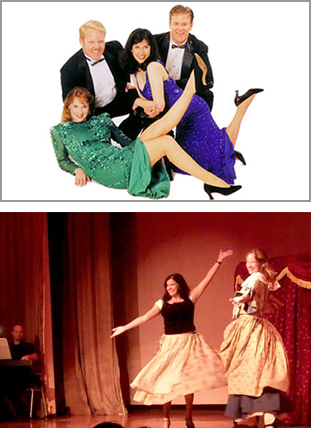 From the charm of operetta to the high drama of opera and the fun of musical theater, there is never a dull moment! Southland Opera tailors its performances to many types of audiences, venues and budgets. Concerts are available costumed or with formal gowns and tuxes. Please contact us for more information.